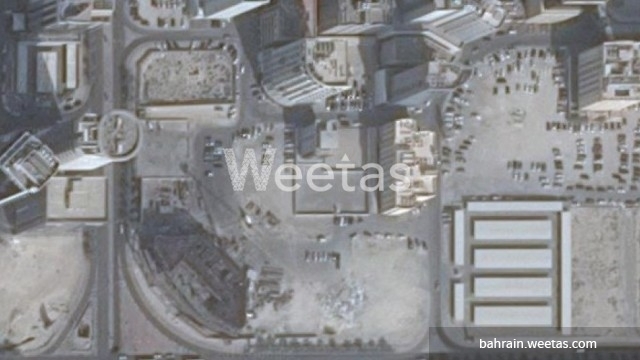 Land sprawling over a total area of 738 square meters available for sale in Seef district. The land lies in a vital area and overlooks two streets. It has a permission of constructing a 6-level building. The land price is BHD 120 per square foot. Call us now for more information about the property or for reservation.